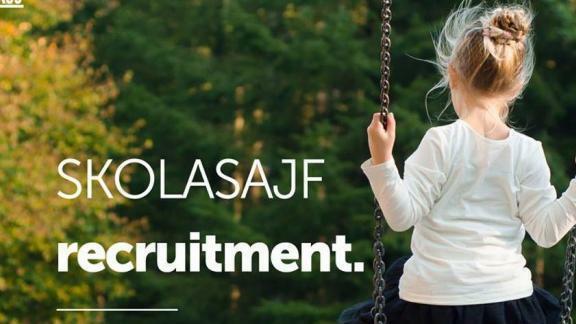 Skolasajf employees have been informed that their salaries will be delayed, the Union of Professional Educators - Voice of the Workers said. It said in a statement it received various complaints from members that the Foundation for Educational Services intended to issue salaries late in September and October. According to an email they received, officials notified employees “of an inconvenient delay”. The initial payment for those commencing Skola Sajf on July 12 were projected for September 7. Such procrastination in authorising dues might constitute a breach of the Employment and Industrial Relations Act, the union said. It called on the foundation to adhere to the stipulations of the Industrial Relations Act to contain any inconvenience caused to the employees concerned. It said it would continue to monitor the situation closely and report any developments in the coming days. The union also said it had received shocking information that depicted the deteriorating state of the working environment at Skola Sajf. Members reported that classes were filthy and messy. They noticed screws lying around possibly as a result of recent works as well as damaged resources brought over by play workers to assist them in their work. This, it said, was clearly an unsuitable environment for education purposes and might pose a health hazard to those concerned. Day to day resources to carry out activities were also lacking leaving staff with no option but to buy their own. Play workers pointed out that they had been taking care of special cases during extra hours without being paid due to staff shortages at the centres. This translated into special cases being cared for by untrained staff during extra hours. UPE was also notified that classes were unbearable to work in due to intense heat.